Brazen is a bold, confident frame, with a marble effect on the inner part of the frame, making this frame quietly special. Brazen is an acetate frame, making it lightweight and strong. 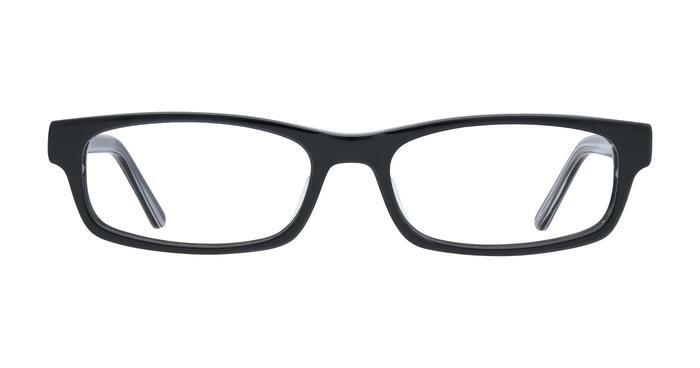 With a rectangular front, small bridge and thick frame, generally these are not suited to someone with a petite face. Also available in brown, which has a tortoise shell pattern, making them a little different. Excellent glasses just a shame they took so long to arrive.